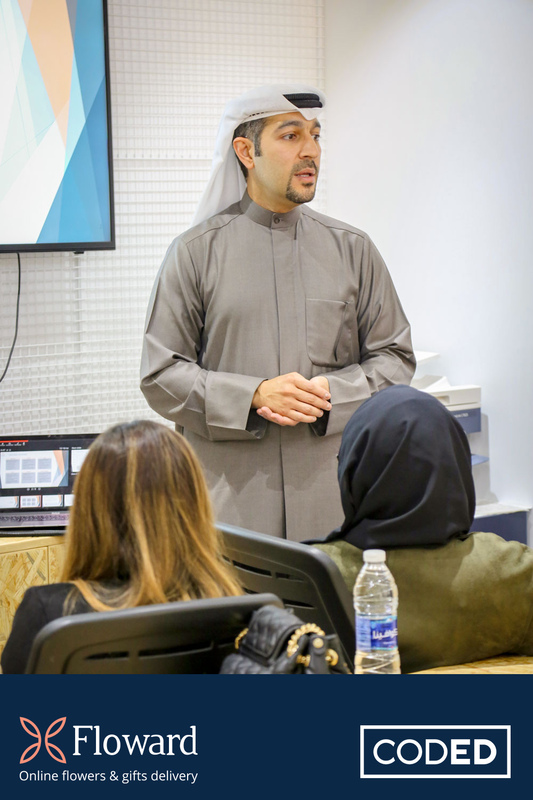 "Bringing your feelings to life" is beyond a motto we use for branding purposes, it's our way of life. 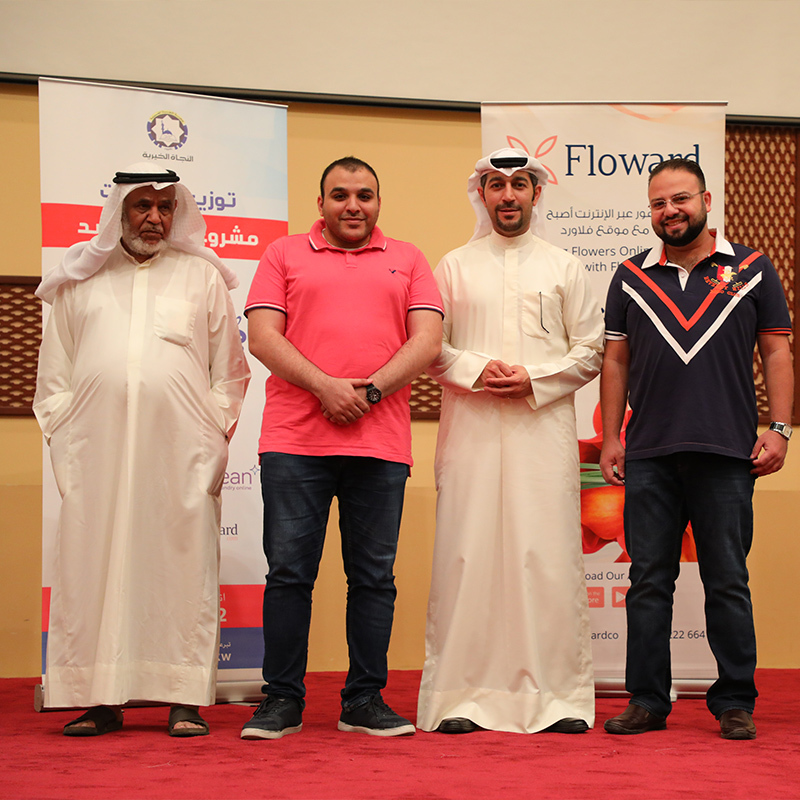 Long ago, we've made our community efforts the backbone of Floward. 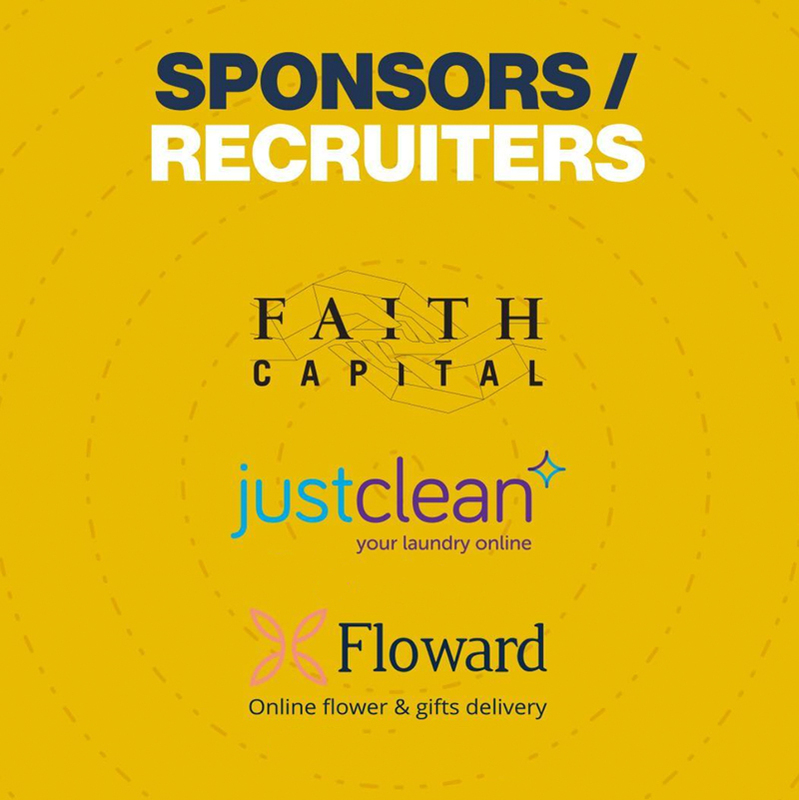 Working with charities and non-profits brings a deeper sense of responsibility in what we do; Thank you for supporting your communities. 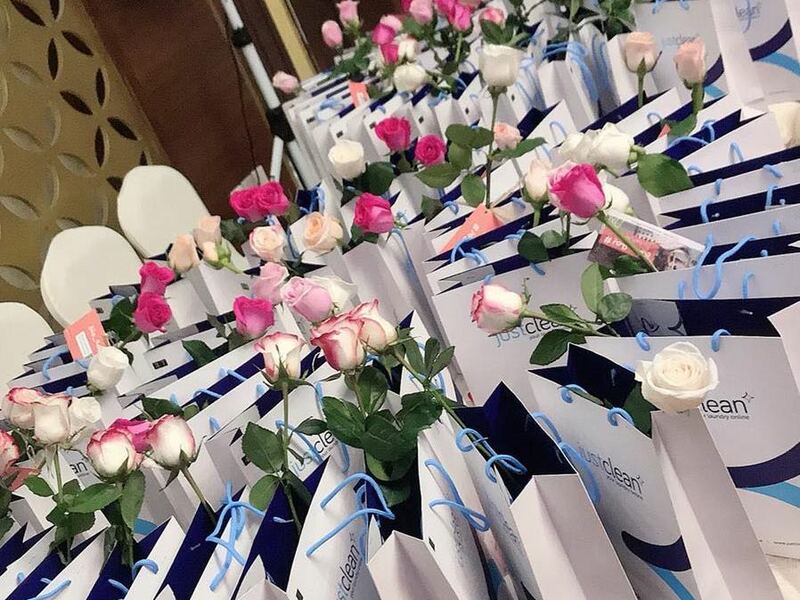 As part of Floword’s Social Responsibility, we participated in several initiatives during Mother's Day (March 2019). 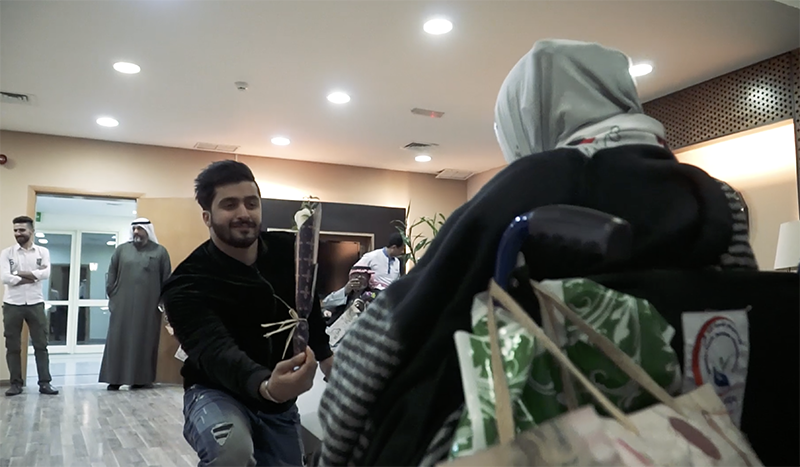 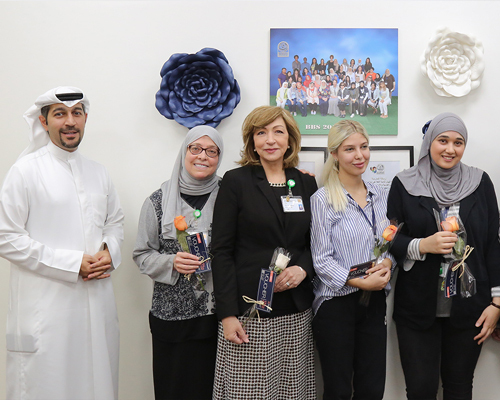 Floward participated in Mother's Day celebrations at Sidra Hospital, Bayan Bilingual School, and Yasmeen Association where Floward’s team distributed bouquets of flowers and single flowers to mothers, and this surely brought joy to their hearts. 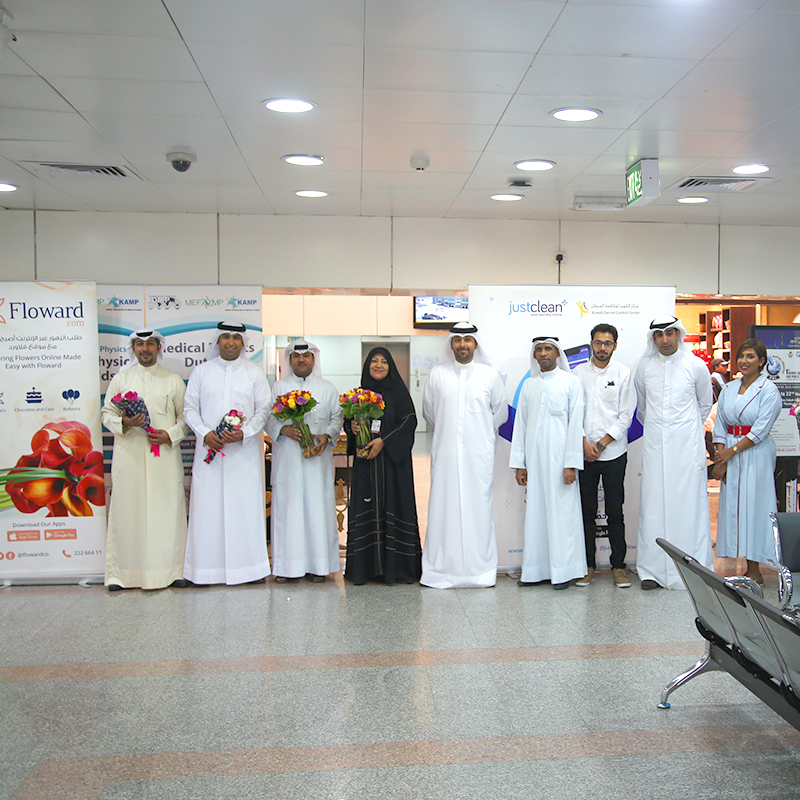 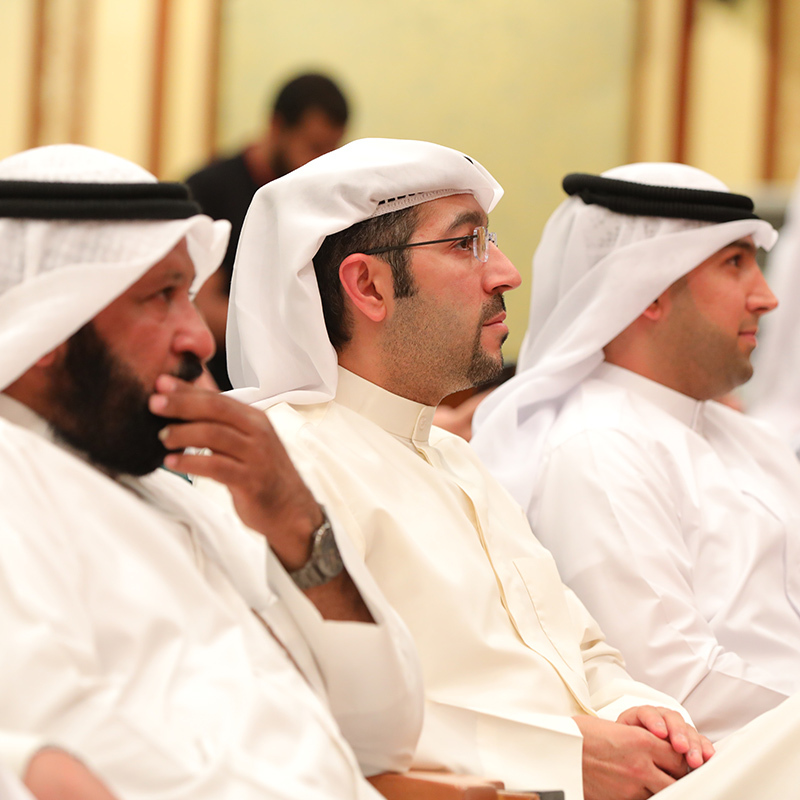 This initiative is part of Floward’s social responsibility, and the commitment to support all segments of society. 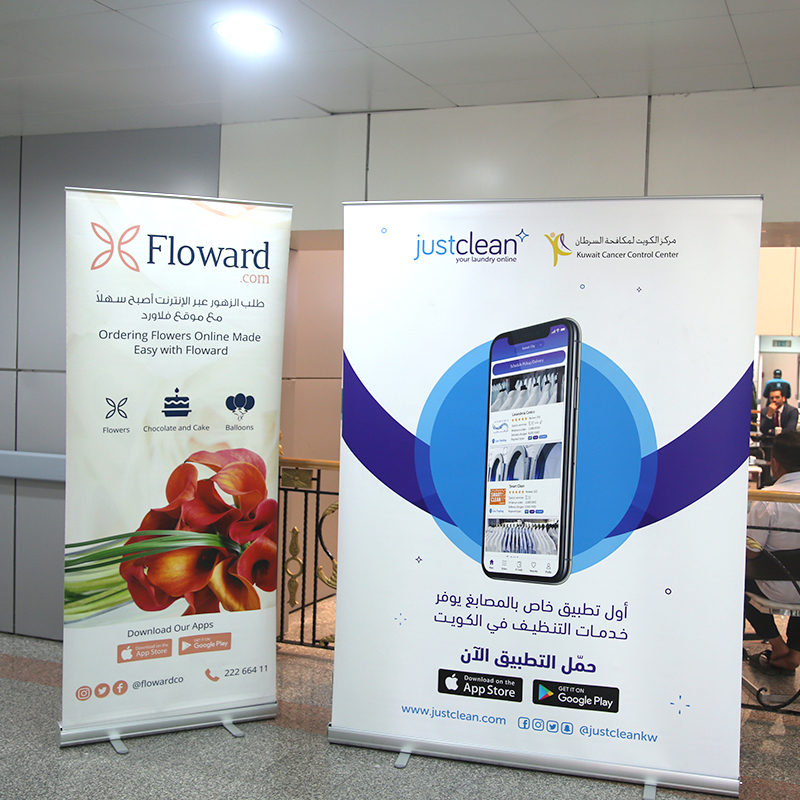 A portion of Floward’s purchases are allocated for initiatives and participations in charity and non-profit activities. 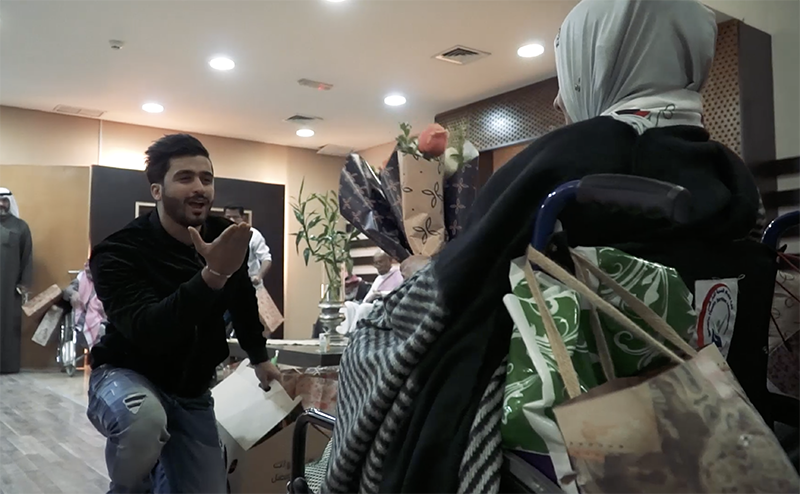 No one cares more than a mother in this world, for they are the source of all love and kindness. 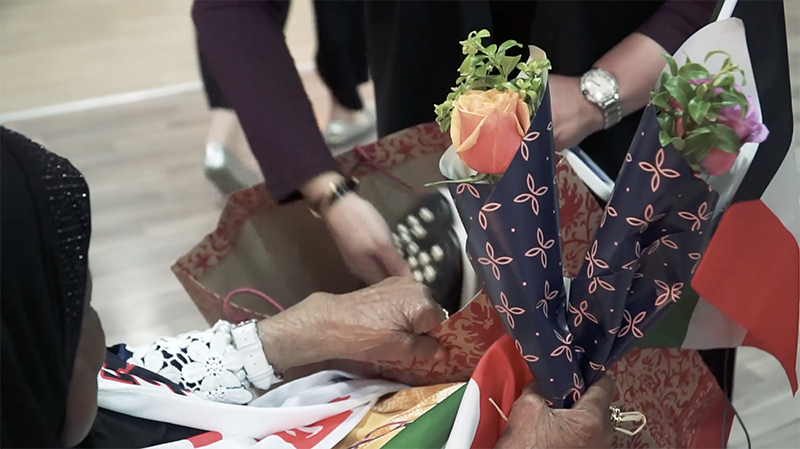 We hope to celebrate all mothers every year. 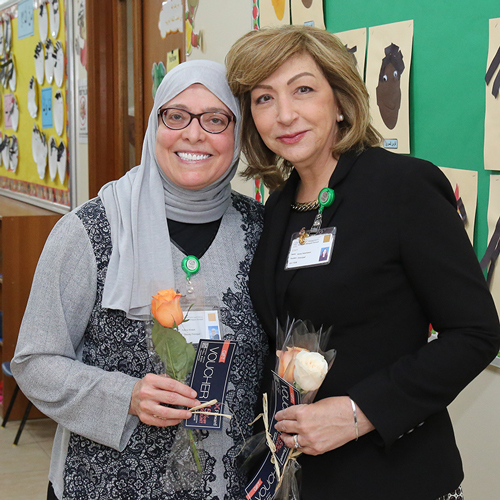 Floward was honored to visit Al-Bayan Bilingual School for World Teacher's Day! 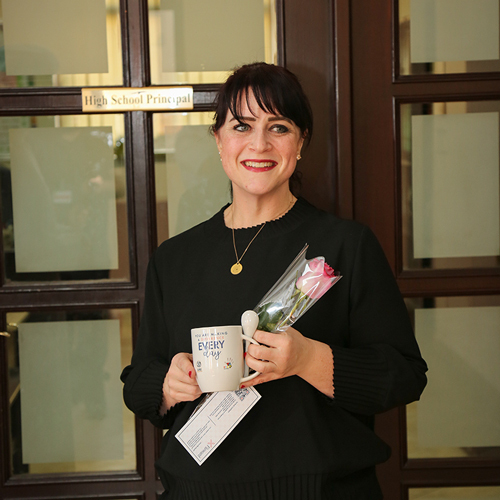 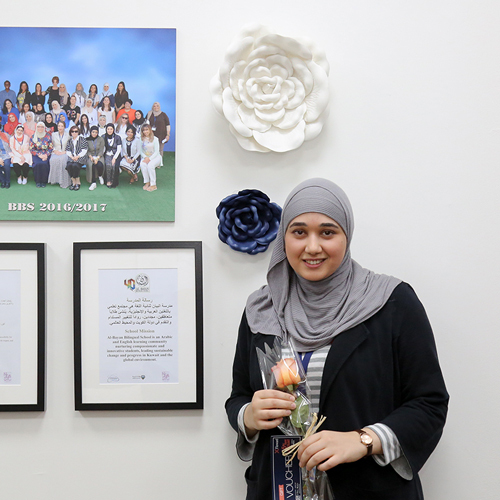 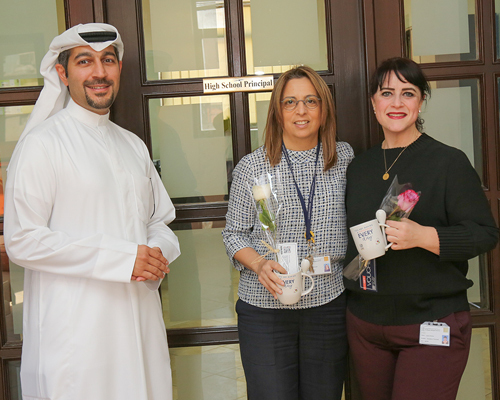 On Thursday October 4th, Floward collaborated with the PTA and visited Al-Bayan Bilingual School to pass out single stemmed roses and a customized mug to every teacher at the school. 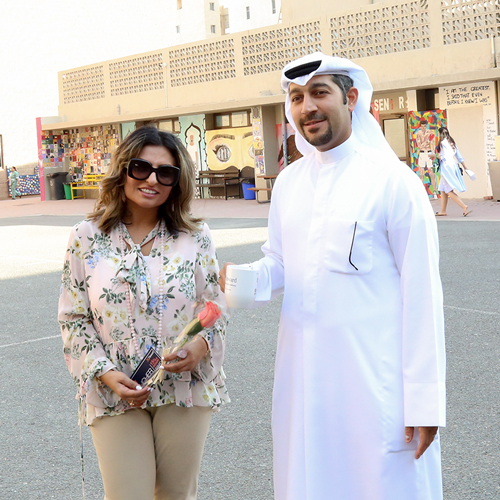 This event was a simple act to show our gratitude and appreciation to teachers for all their hard work in molding our future generations. 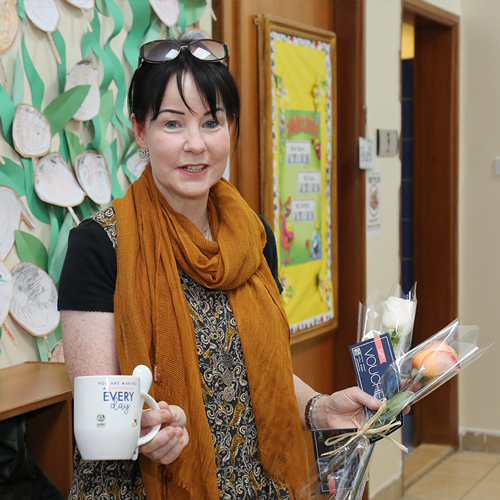 Thank you teachers for making a difference every day! 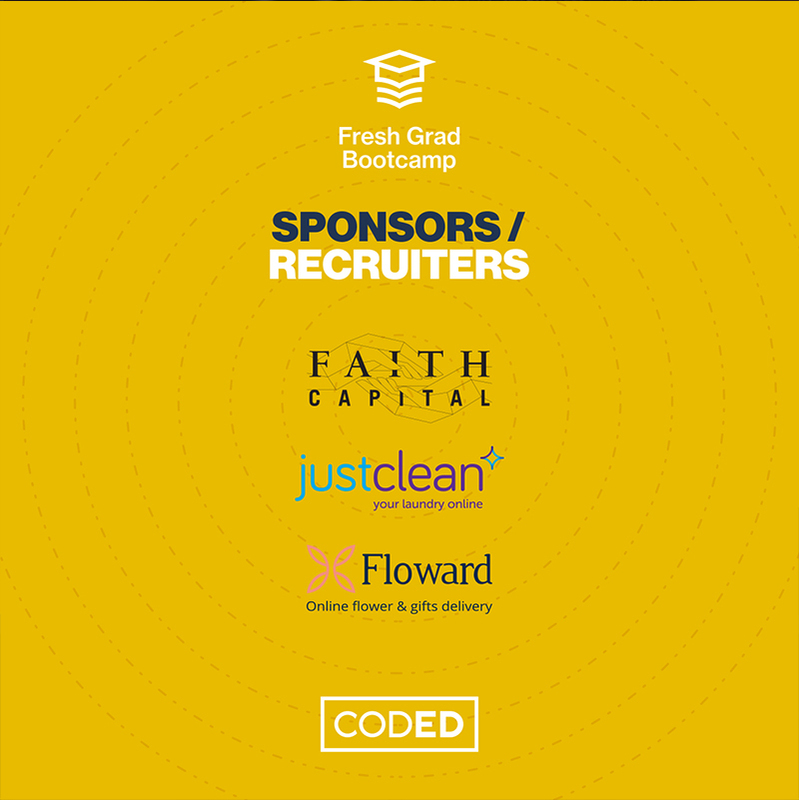 Floward Proudly Sponsors Coded’s Summer Camp for Fresh Graduates! 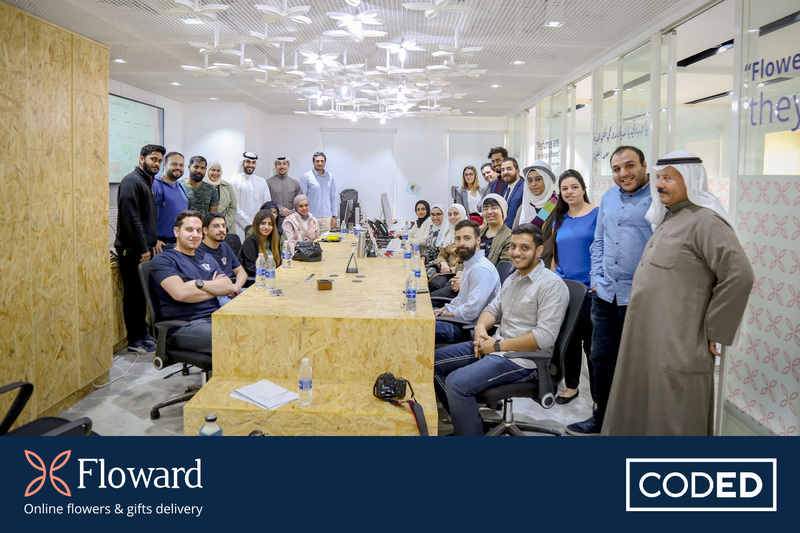 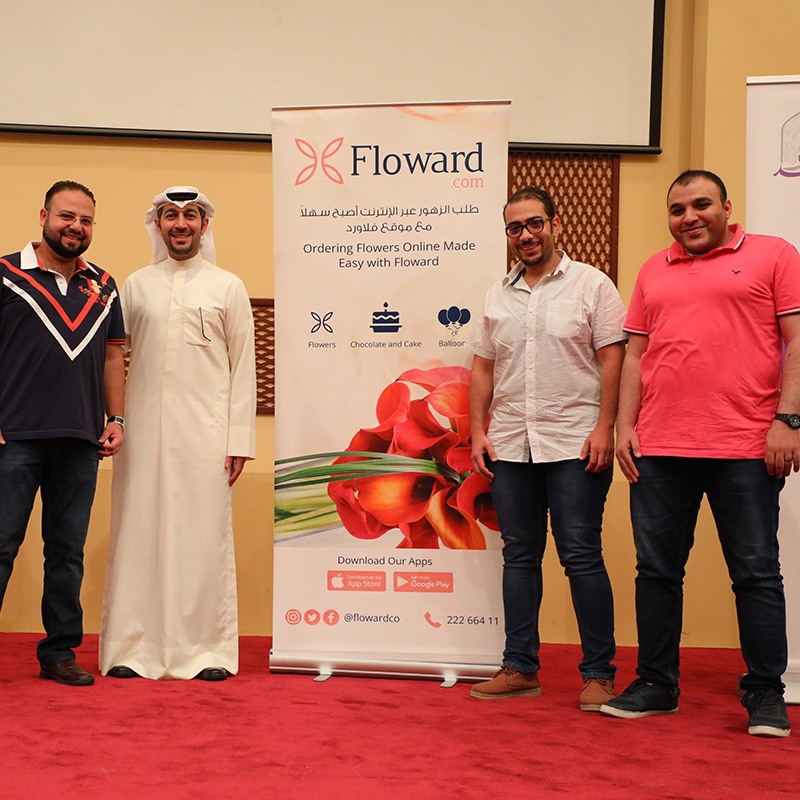 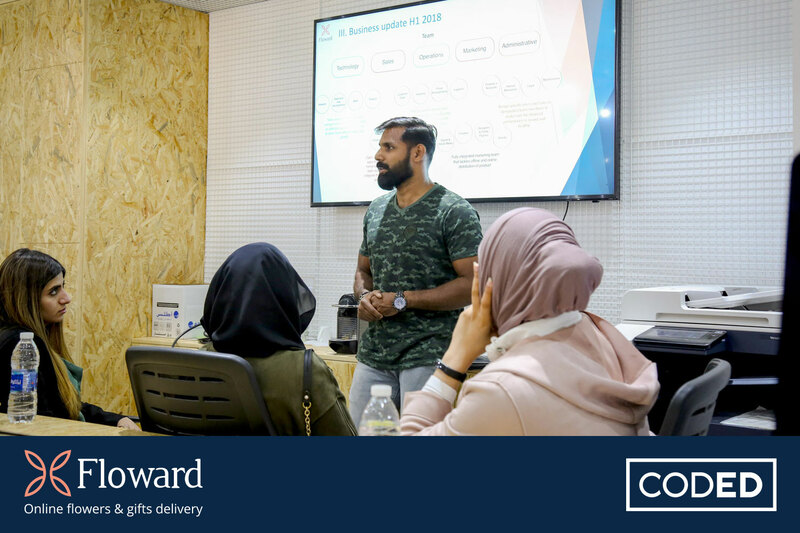 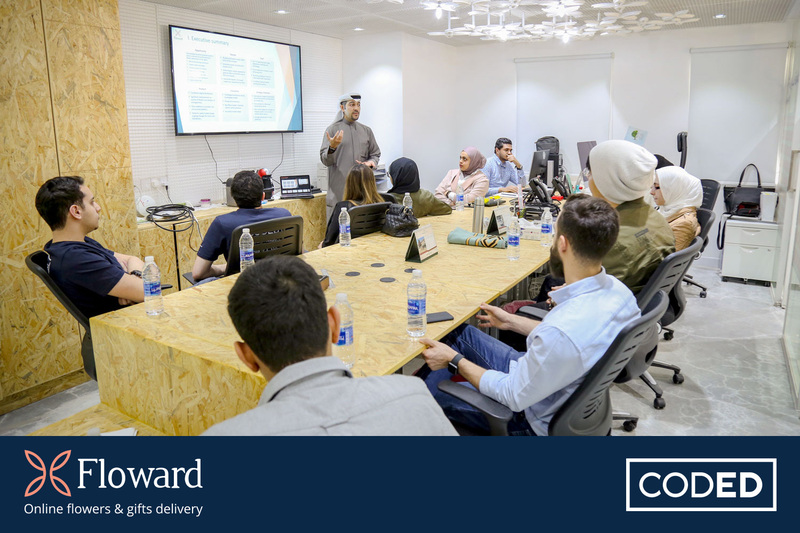 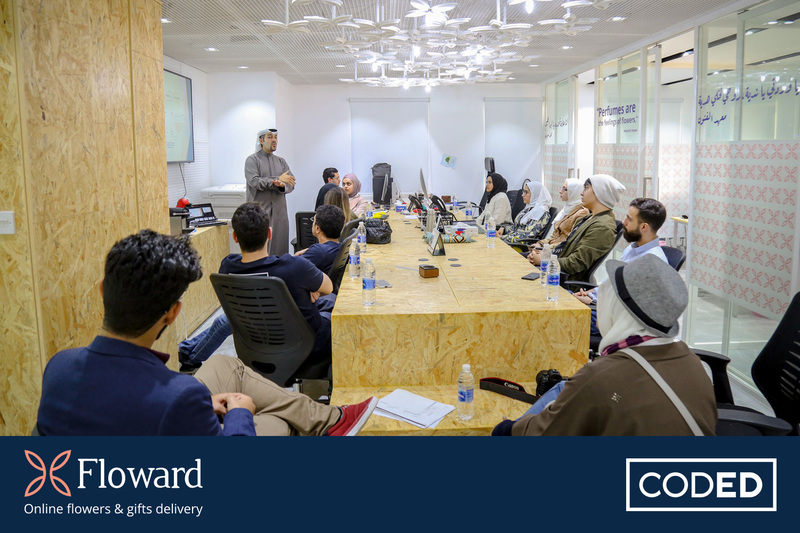 Floward, the first flowers and gifts delivery online shop in Kuwait, is proud to sponsor Coded’s summer camp for fresh graduates. 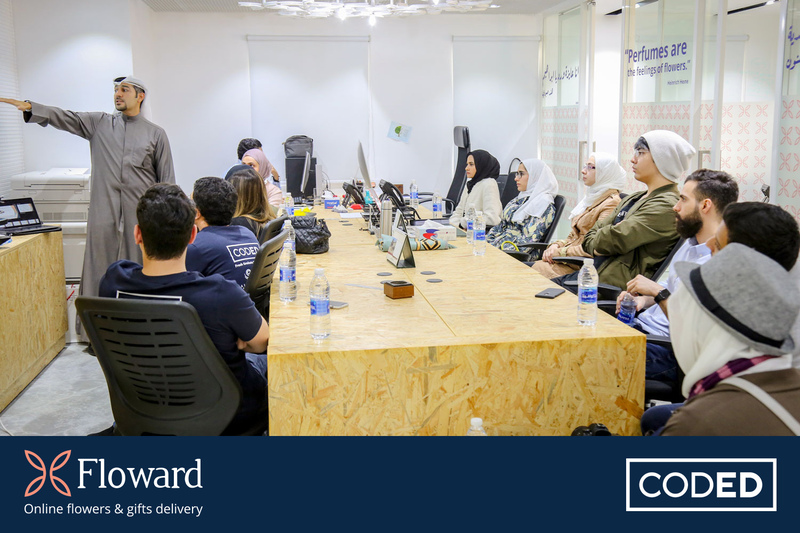 This camp aims to educate our future to become fluent in programming and coding. 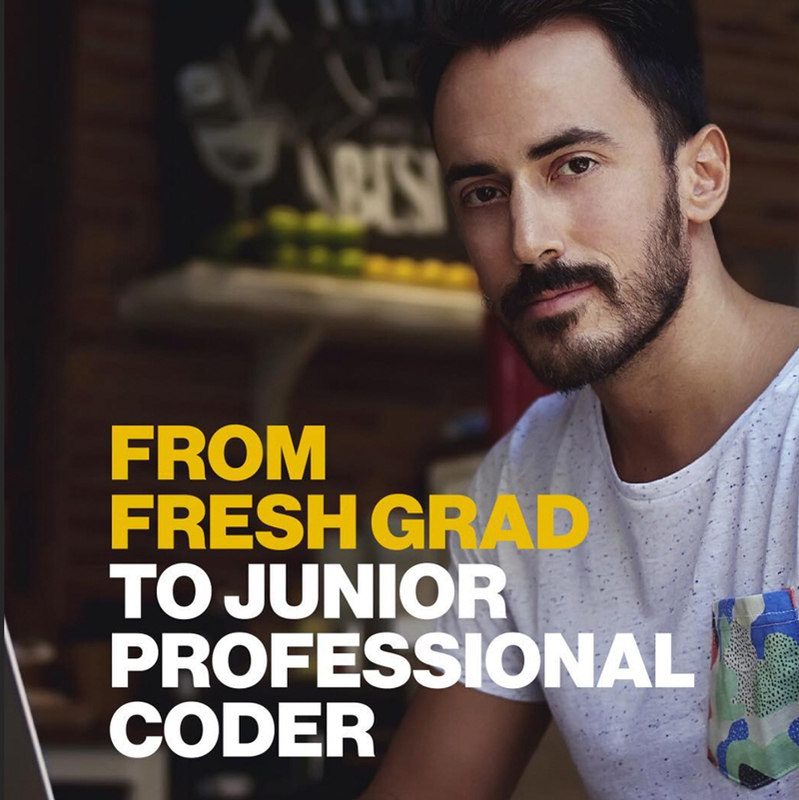 They will learn the basic programming languages while using state of the art technological tools and strategies to assist them in building their future. 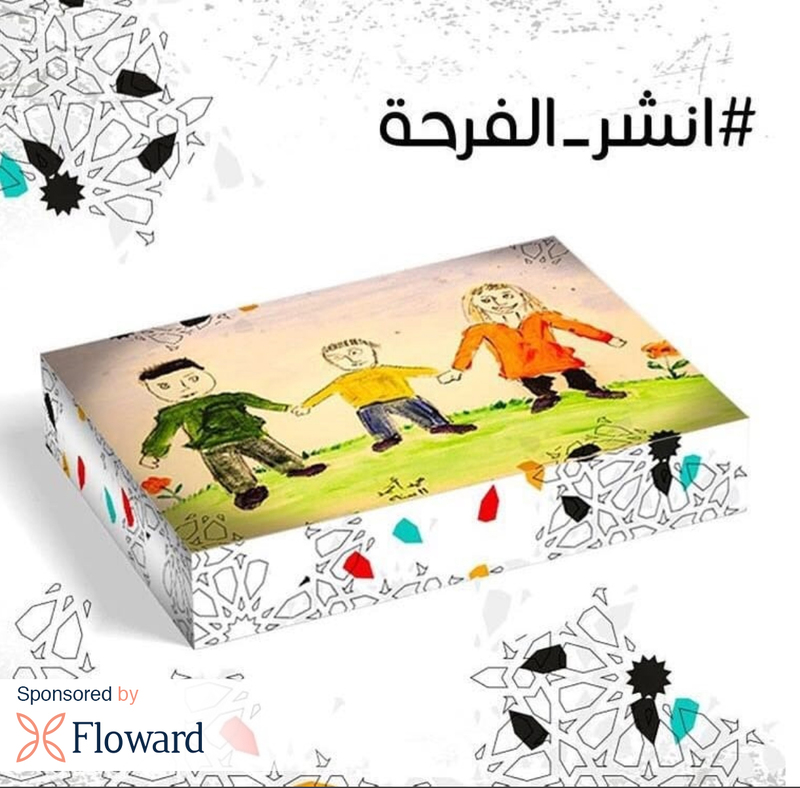 This sponsorship strategically contributes to the social responsibility and sustainability of the education sector. 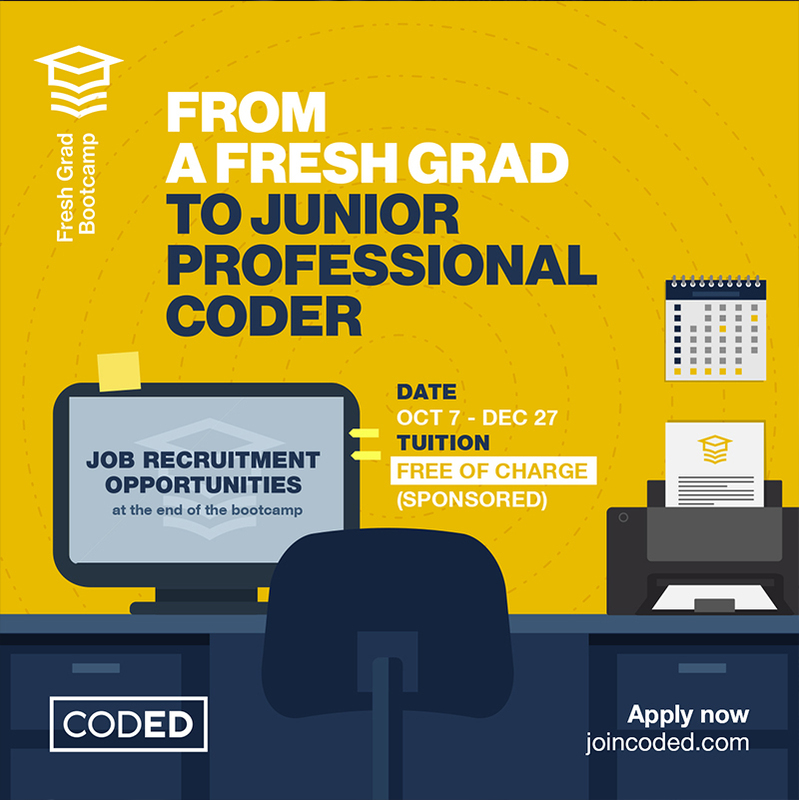 We hope to contribute to training fresh graduates regarding employment opportunities revolving programming and coding. 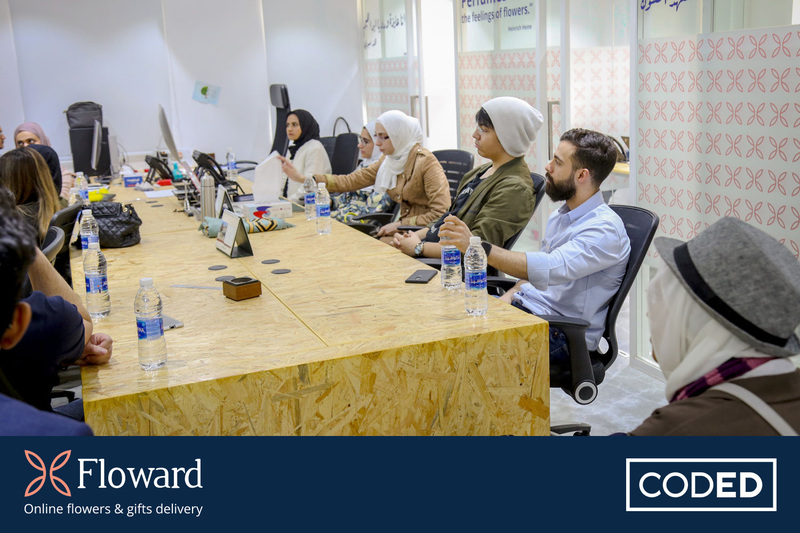 We plan to equip them with the proper skills to keep up in this fast paced environment of coding and its development. 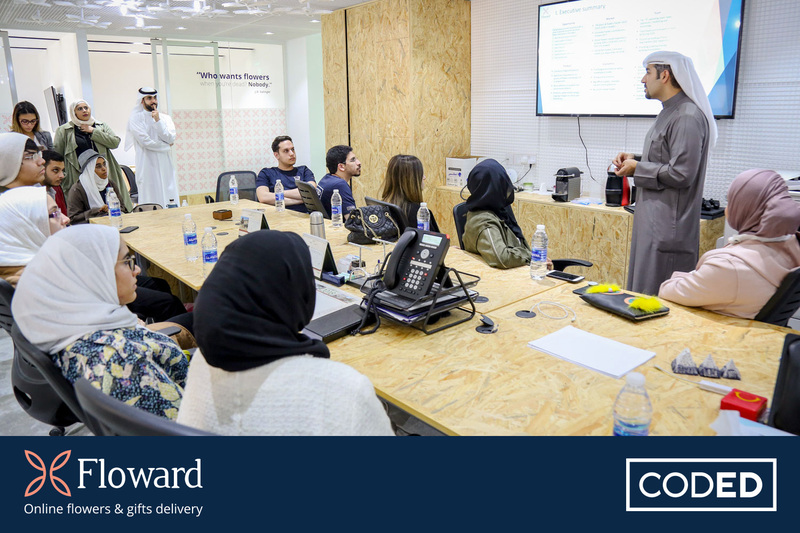 The goal is to prepare them for the corporate world, which heavily relies on technological disciplines and the development of the digital economy. 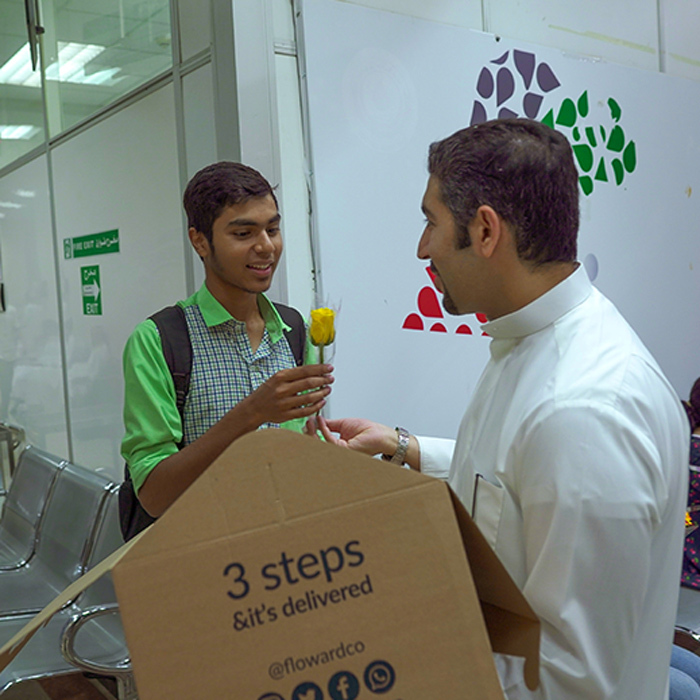 Floward, Kuwait’s first flowers and gifts delivery online shop, visited Hussain Maki Al-Juma Center for Specialized Surgery to interact and present gifts to the center’s staff and residents. 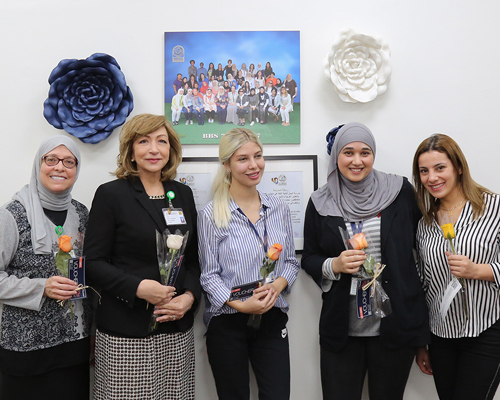 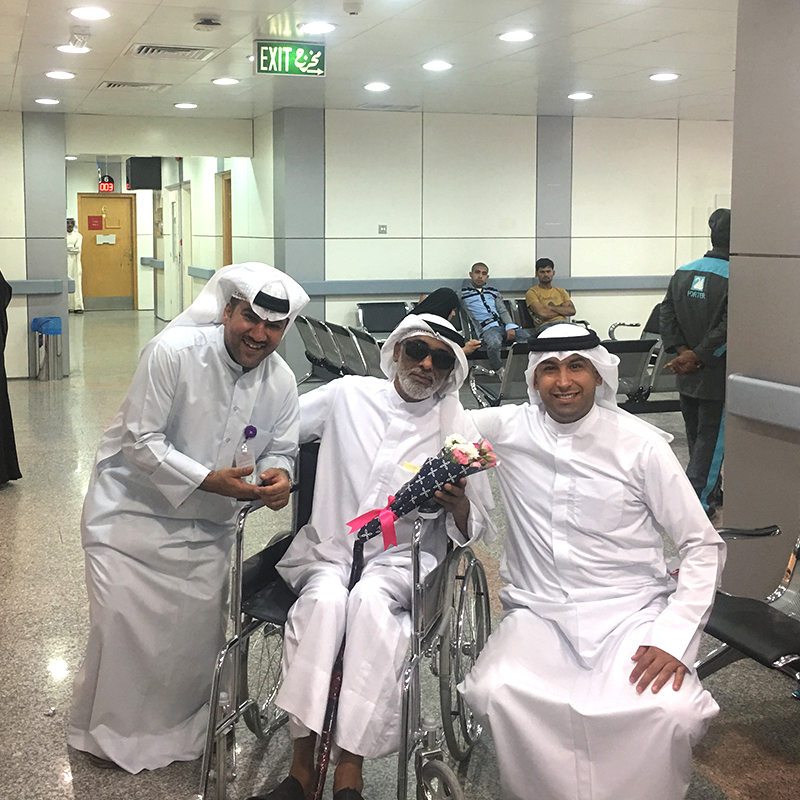 Floward extends their utmost appreciation and gratitude to KCCC’s management and employees for their humanitarian and professional efforts, as well as all individuals who participated during this visit, wishing all patients a speedy recovery. 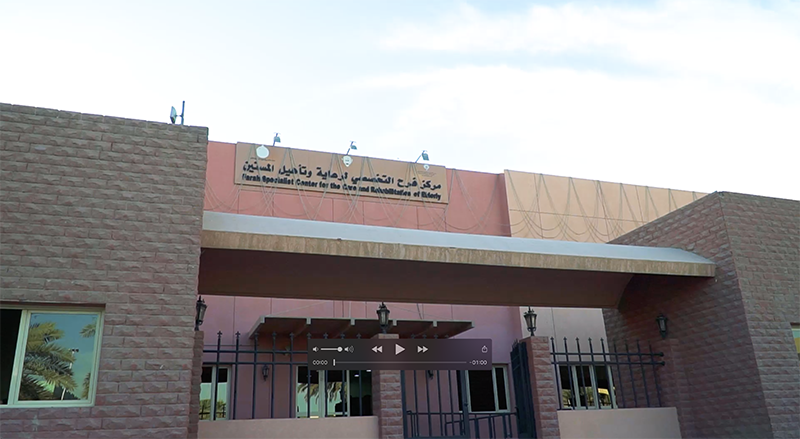 Floward team visits the seniors at Farah Specialist Center for the Care and Rehabilitation of the Elderly. 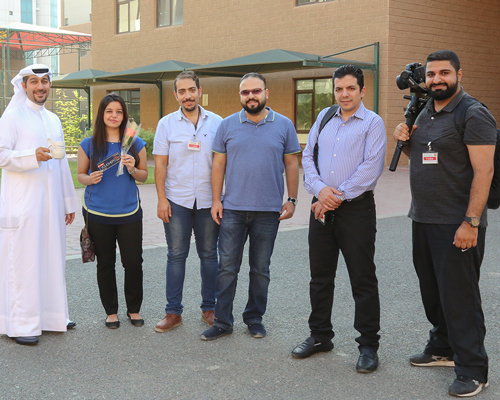 We would like to thank all our volunteers, especially Dr. Kholoud and Amin who dedicated their time for this visit. 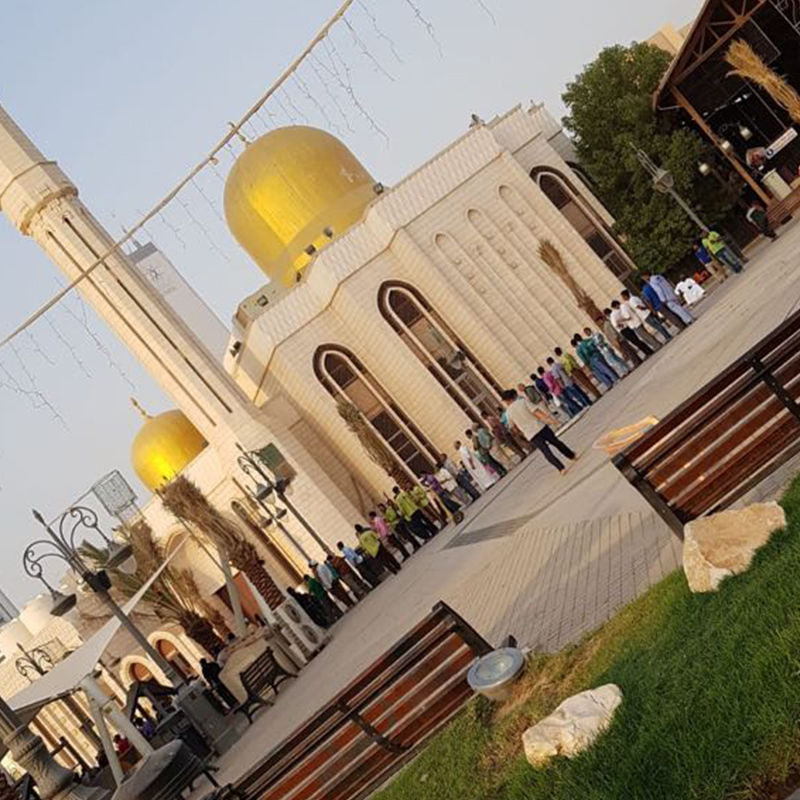 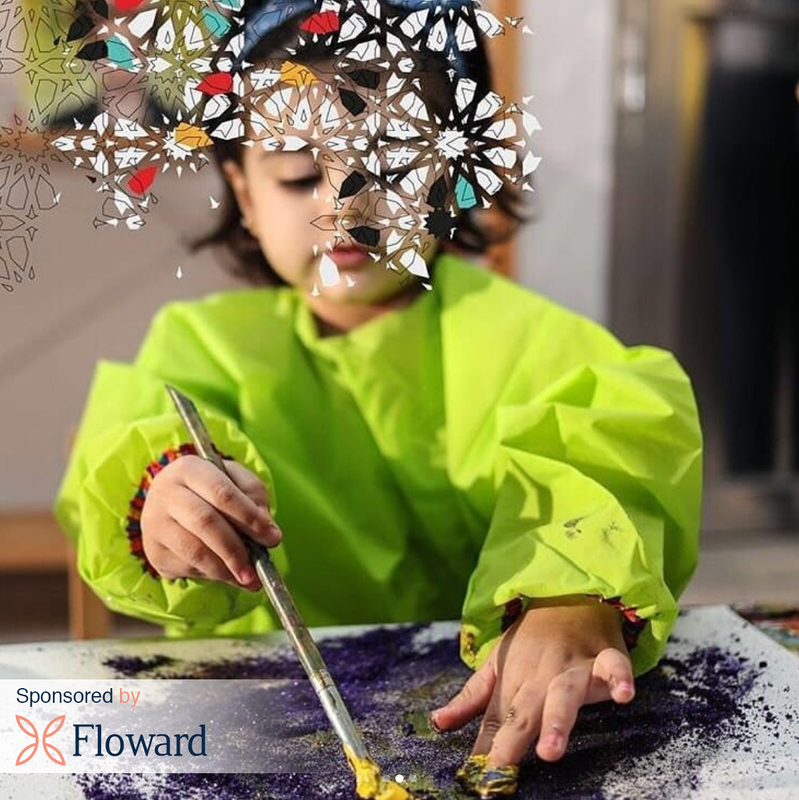 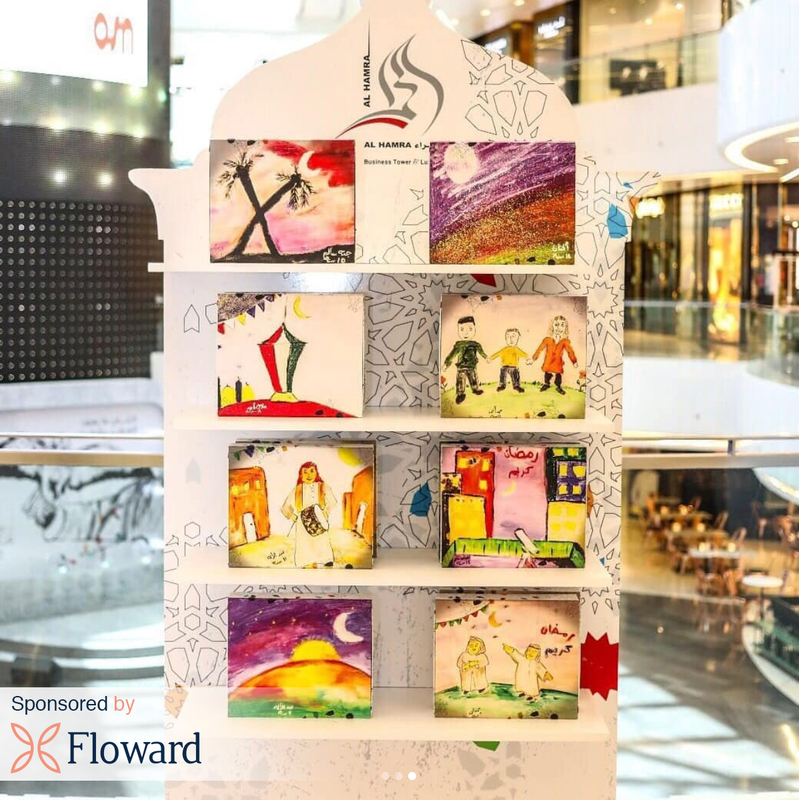 Floward participated in the nationwide Ramadan campaign themed "#spread_the_joy" by Alhamra Real Estate Co that was initiated to create a memorable experience for orphan children, in collaboration with the Children's Home, an orphanage managed by the Ministry of Social Affairs and Labor. 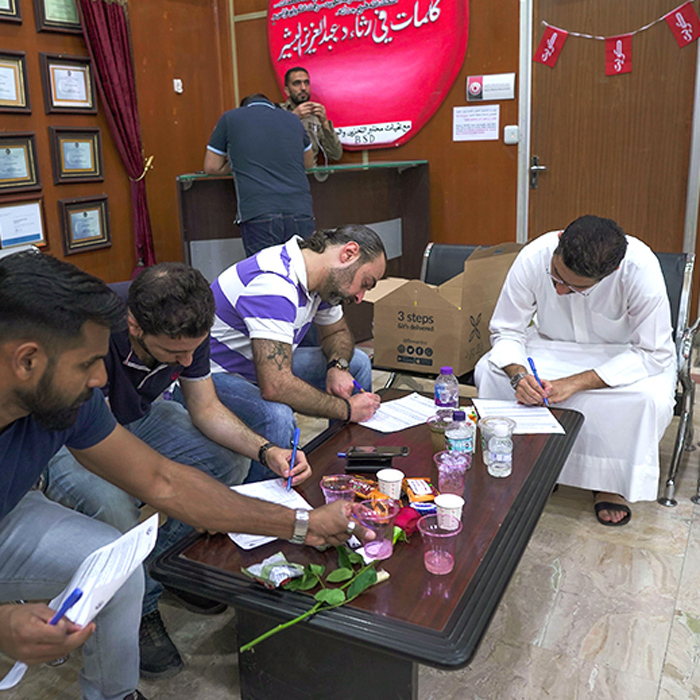 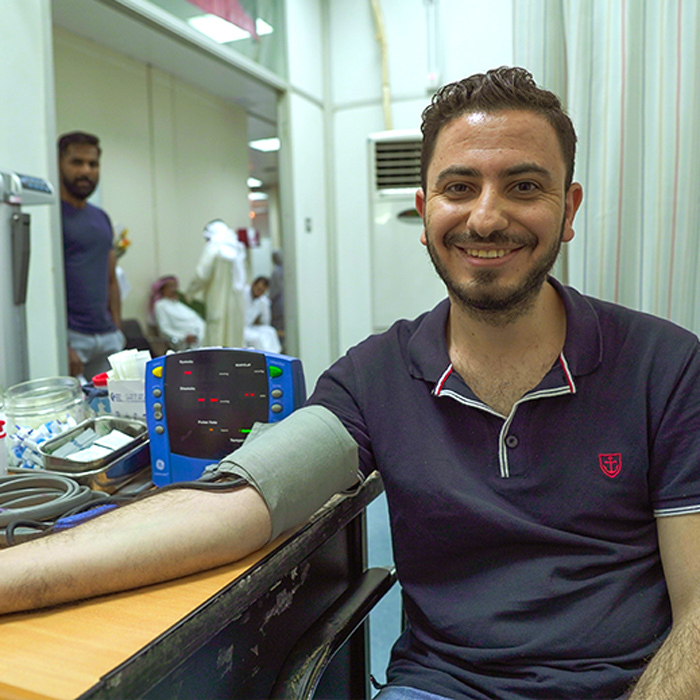 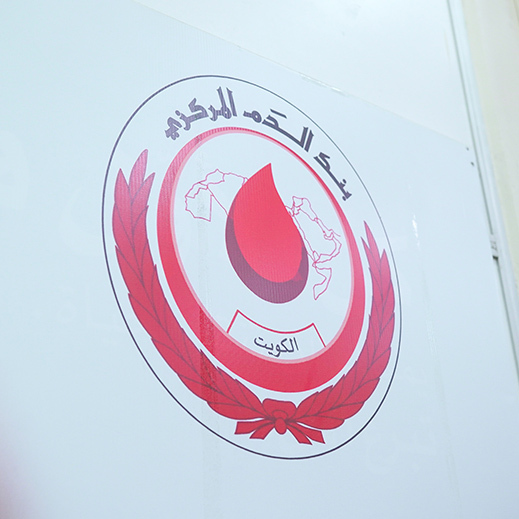 Floward in cooperation with Kuwait Central Blood Bank celebrated World blood donor day 2018 with the theme of “Give blood, save lives ?? 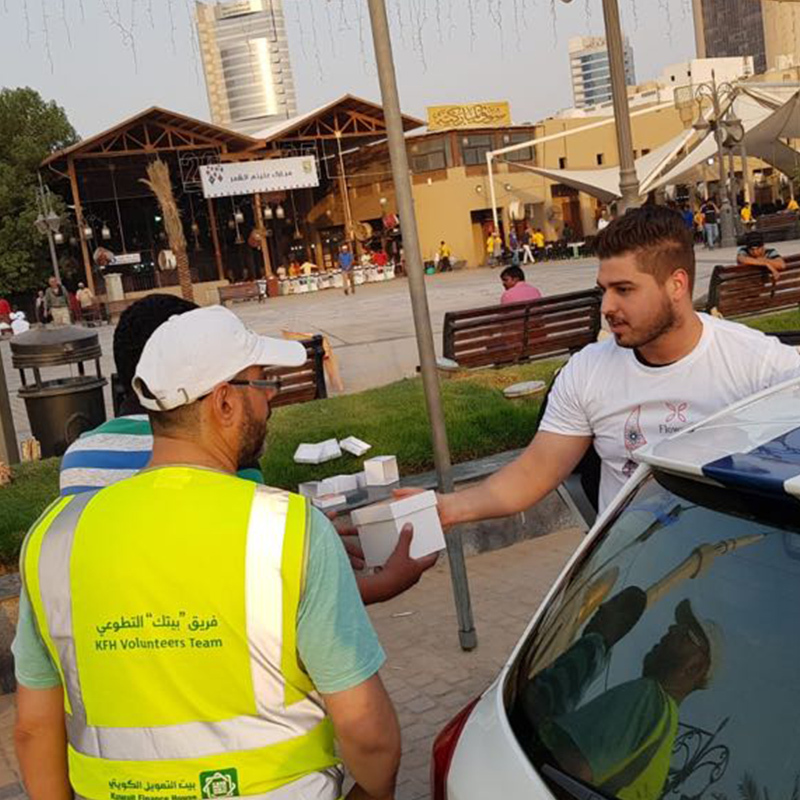 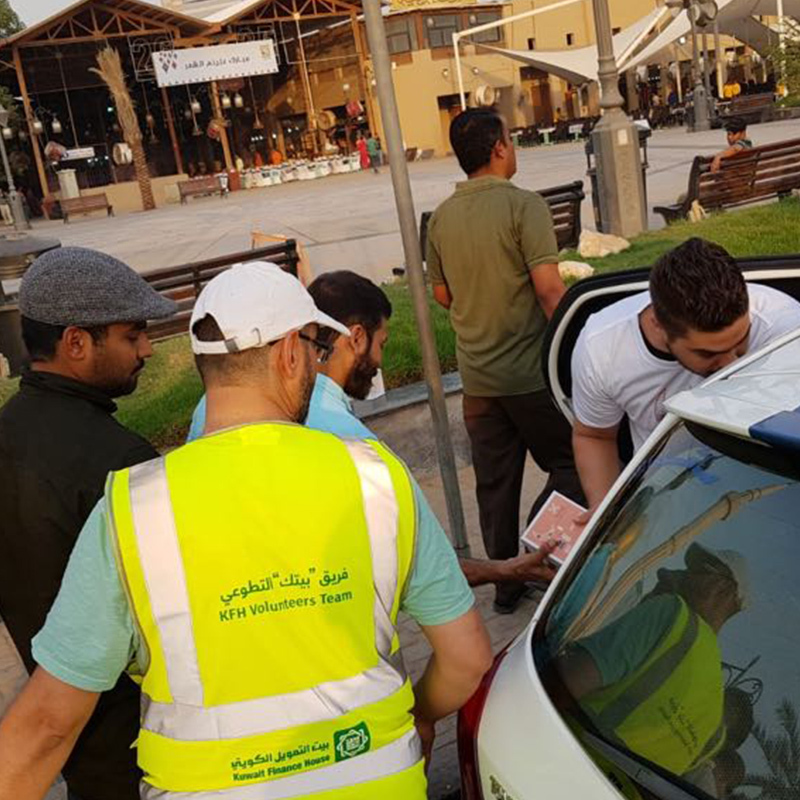 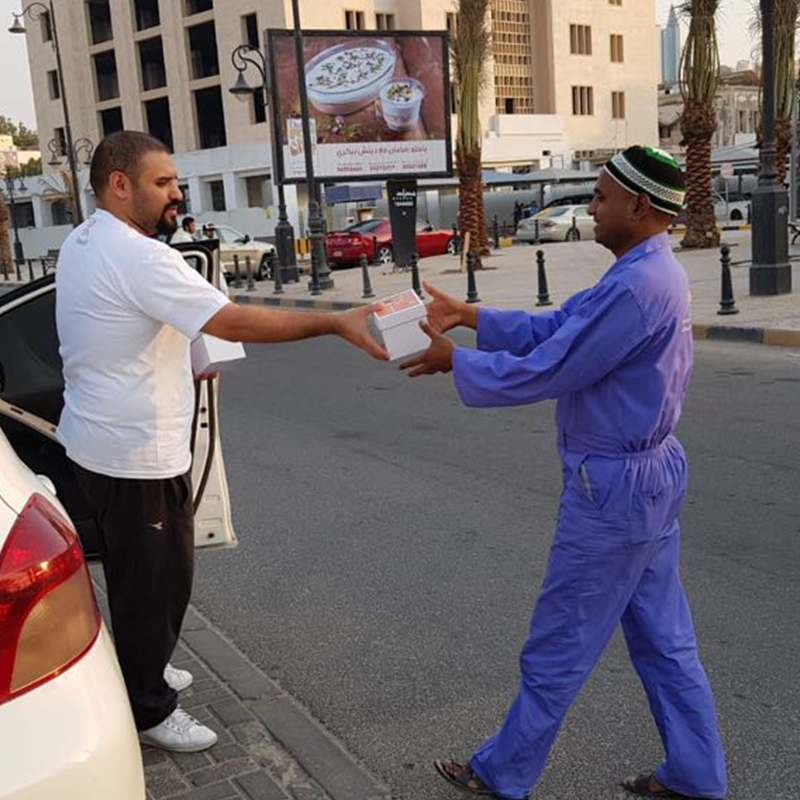 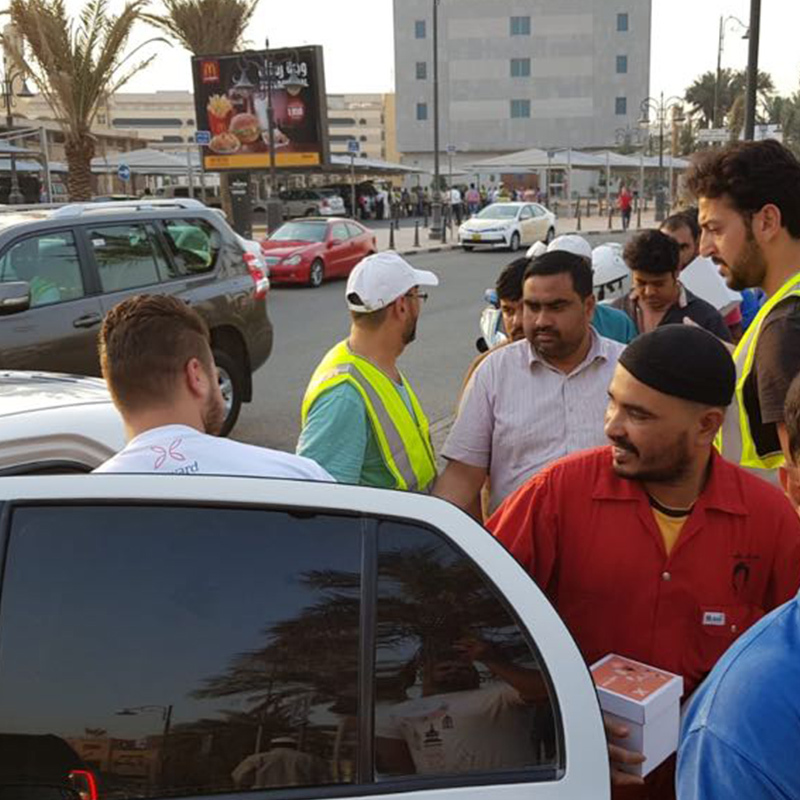 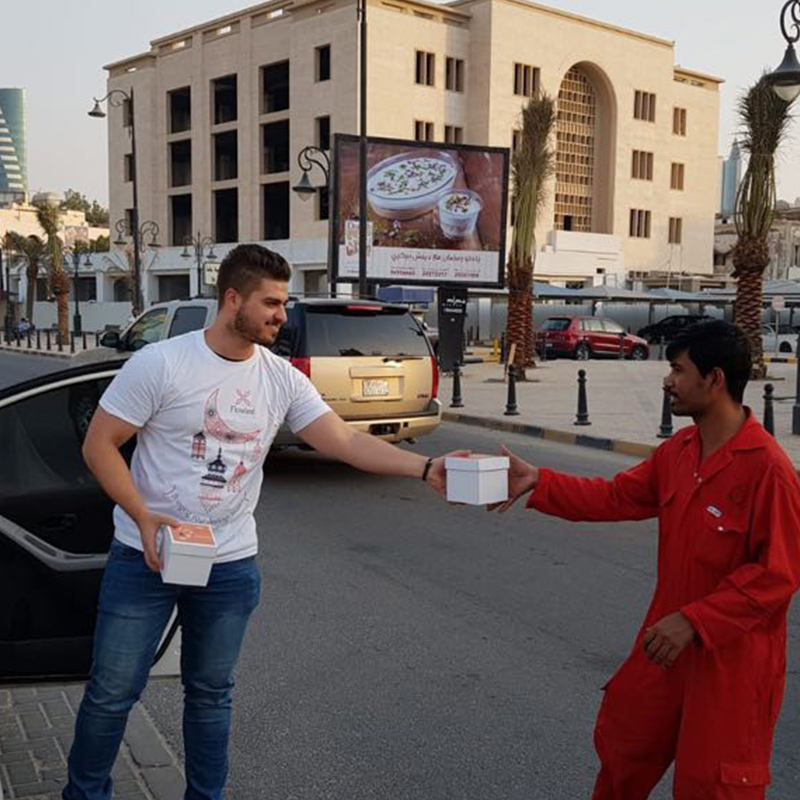 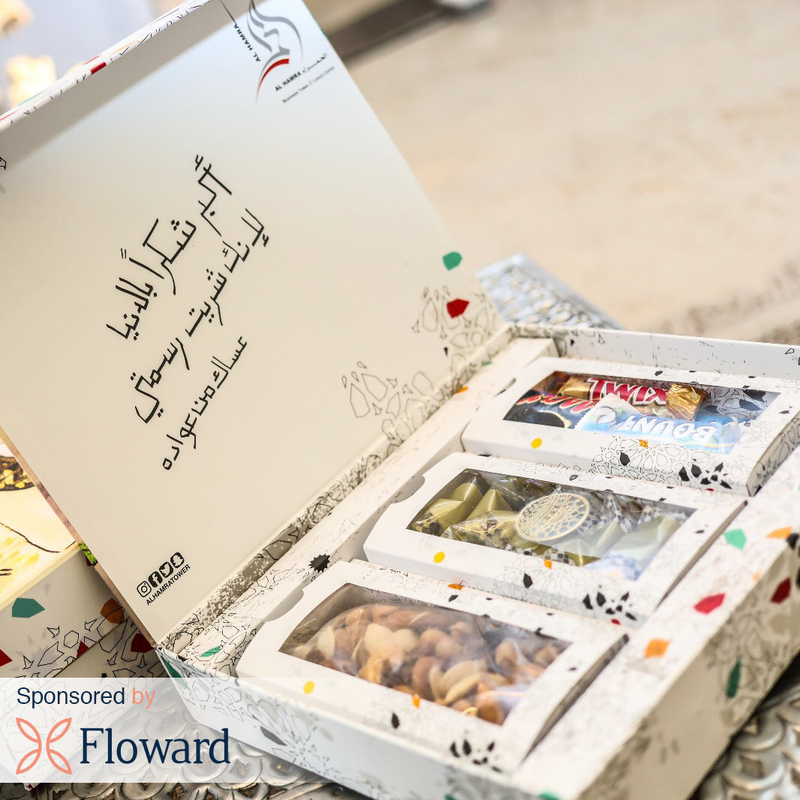 Floward giving away Iftar boxes to fasting workers during Ramadan 2018. 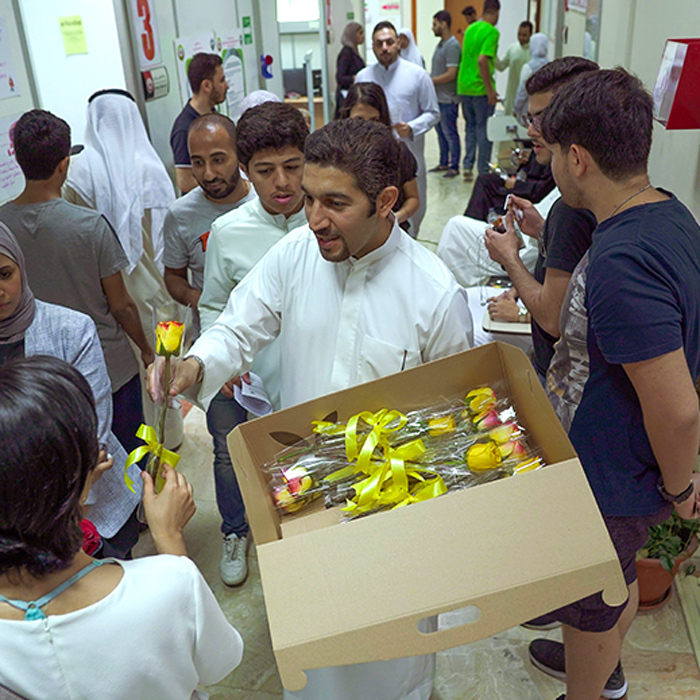 Floward sharing Eid gifts to 40 orphans and their families.